February’s trail run gives us the privilege of returning to the spectacular Glen Afric who’s terrain & wildlife will not disappoint. The run offers different routes whereby all trails will take runners past the ‘vulture restaurant’ on this event. There is a 6km, 12km as well as a challenging 17km available. The question is… how far are you willing to go? 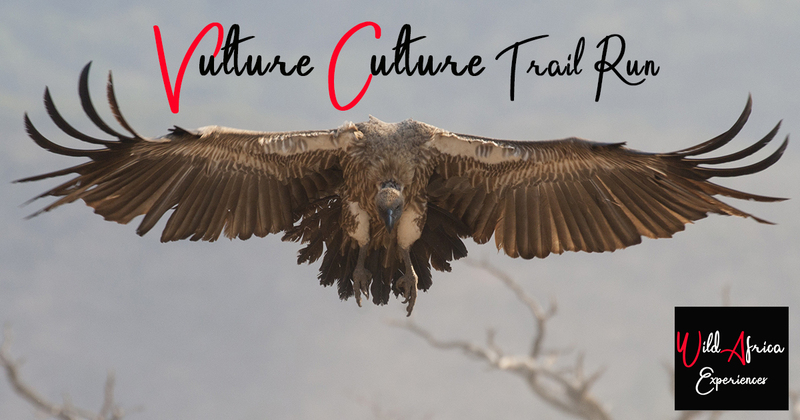 We will have a guest speaker from “Vulpro” who will be raising awareness around initiatives in the Magaliesburg area to protect and rehabilitate the endangered vultures. Please join us after the run to hear their incredible feat as they continue to help the plight of Vultures.